You want to make more money but you’ve run out of time and/or capacity to get more stuff done as a service providing entrepreneur or as a product producer so what do you do? Build your team….most likely with independent contractors. But not so fast. Before you start posting ‘want ads’….let’s talk about this. What should you do BEFORE you get to doing all of that? Before you get ahead of yourself, get yourself together. And I don’t just mean figuring out what you new team member to do. Hiring someone is much more than having them take some things off of your plate or having them do the stuff you don’t like to do. Note: Just because you are “busy” doesn’t mean that it’s time to hire/outsource just yet. So before hiring someone, my first suggestion is to get organized. Make sure you are as productive and as efficient as possible. Make sure that you aren’t overwhelmed because you’re creating busy work in an effort to avoid some things that you don’t like to do. (I know how it is, I’ve done it myself). Sometimes it’s really a matter of being real with ourselves, getting clear, stop procrastinating and improving our systems, efficiency and productivity. Once you know that you’re really ready to get this team building party started, you have to get your pre-hiring ducks in a row. Budget AND set aside some cash to pay your person. What is the job you’re hiring out? What are the duties? 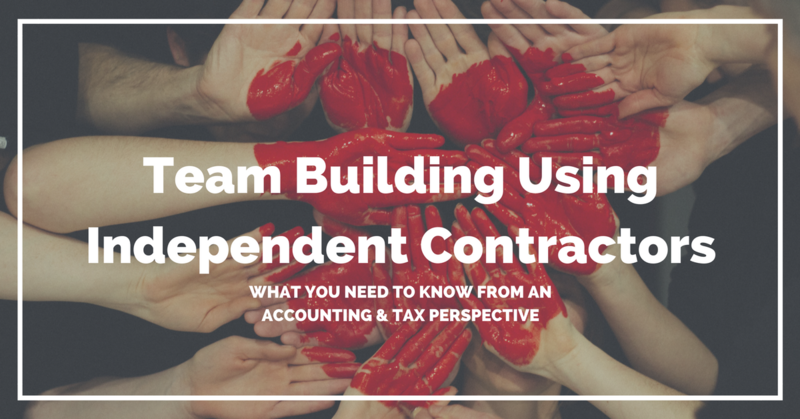 Do you know the tax differences between independent contractors and employees? (If you’re unsure, please consult a tax professional). You’re really ready to get this team built…so let’s do it. I’m not going to get into this too deep, mostly because this isn’t my area of expertise, however, here are a few notes to get you off on the right foot. Don’t be in a rush to hire someone. Hire right and once instead of hiring wrong and often. Get the party started in several places. Ask around your network – Facebook groups, LinkedIn groups, Upwork…or just asking your friends for a referral. Have a conversation with your potential team member (some people look great on paper but really aren’t team players). Give them a test project to work on or work out a trial run, maybe you work together for a 2 month period, before making it permanent. Now that you’ve made the decision to hire your new team member, the fun starts. Onboarding, the tax stuff… even if it’s a short-term assignment, get this information for ALL contractors and employees. Note: Gusto can make this super easy for both you and your contractors or employees. Consider offering direct deposit (you can do this with Gusto) (and you can offer direct deposit for both). For your contractors that have earned over $600, you need to send them a 1099. This is why the onboarding and getting the W9 during the onboarding process is important. For your employees, you need to send them a W2. Again, this is why the onboarding is important. The deadline for providing both is typically January 31st following the close of the calendar year. Growing your business and as a result, growing your team can be a scary thing. I’ve been there and I get it but it’s a scary thing that is a fun thing when we tackle it. Enjoy your growth and your new team member. Hire for function over the current thought of outsourcing the stuff you hate to do (sometimes you have to do things you don’t like to…if you’re currently the best person for the job). Check-in with your team member often. 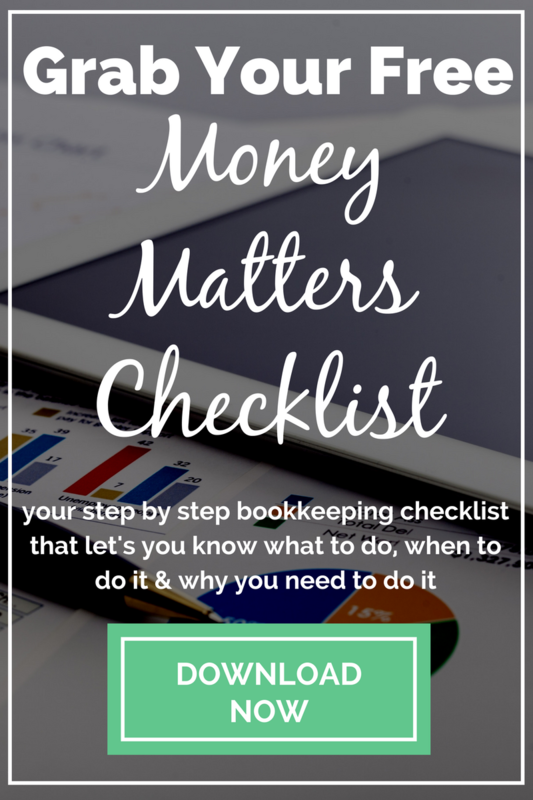 Like I say with outsourcing your bookkeeping, do NOT abdicate your responsibility. Don’t drop the work in their lap and just expect them to know what to do or to be able to read your mind. It doesn’t work that way. Enjoy this new milestone in your business. Congrats!